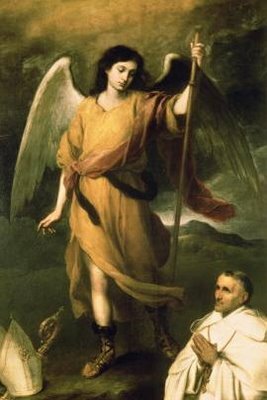 Raphael the Archangel’s name means, “God is my Health.” Archangel Raphael is also known for saying, “I am Raphael, one of the seven angels who enter and serve before the Glory of the Lord”, Tobit 12:15 of the Holy Bible. St. Michael the Archangel name means, “One who is like God”. He is also known as Chief Angel and Chief of all Angels. In the Holy Bible he is in the Books of Daniel and Apocalypse (Revelation). 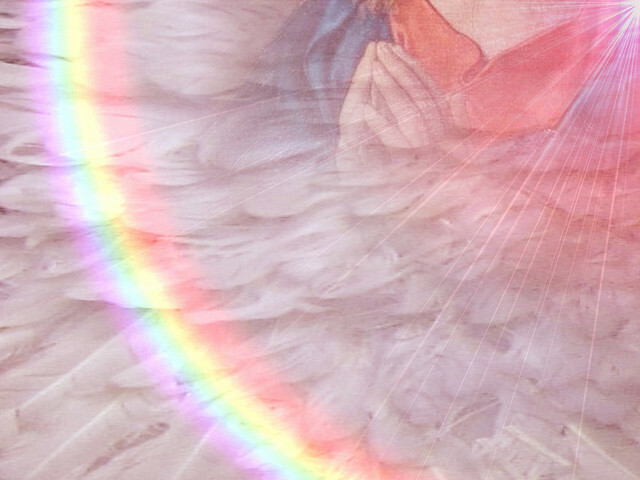 Mal’ach Adonai-Angel of the Lord. Jophkiel is an Archangel recognized by the Catholic Church and studies by St. Thomas Aquinas. The name Jophkiel means “The purity of God”. Zadkiel is an Archangel recognized by the Catholic Church and studied by St. Thomas Aquinas. The name Zadkiel means “The Righteousness of God”. Chamel is an Archangel recognized by the Catholic and studied by St. Thomas Aquinas. The name Chamel means “Angel of God’s Wrath”. 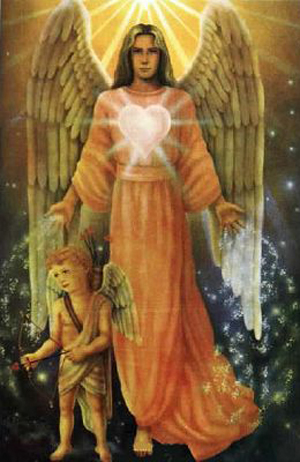 Jophiel is an Archangel recognized by the Catholic Church and studied by St. Thomas Aquinas. 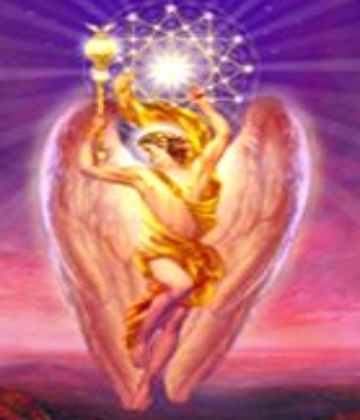 The name Jophiel means “The Beauty of God”. Uriel is an Archangel that is recognized by the Catholic Church and was studied by St. Thomas Aquinas. The name Uriel means “God is my Light”.